Raising capital is often difficult for people seeking to open a small business. The reason it is difficult is due to the fact that many people do not know the best places to look. There are an incredible number of options for those seeking funding for small businesses. There are venture capital firms that provide start up loans. Traditional business loans are available from many financial institutions. Some people even use their credit cards to fund a business venture. 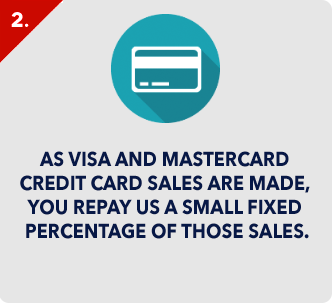 Existing businesses can get cash advances based on their sales figures. The options for finding funding for small businesses are all over the place. 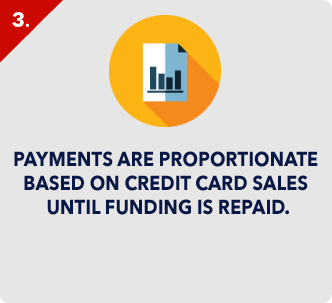 The most important determining factors that will limit a person’s choice on where to get funding for small businesses are credit history and the amount of capital needed. Individuals with excellent credit will be able to take advantage of a variety of funding opportunities. If they have a background in business and a solid plan, venture capital firms are a real possibility. Otherwise, unless they are marketing a new type of business or new product, venture capital firms may not be the best way to go. They are usually looking for new and innovative things for investments. This is not to say that a venture capital firm will not be interested in a more prosaic business opportunity merely that it may not be as open an avenue. 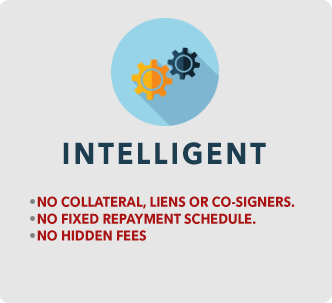 Plus, why sign away a portion of all future profits to a silent partner, when you can qualify for a traditional loan. 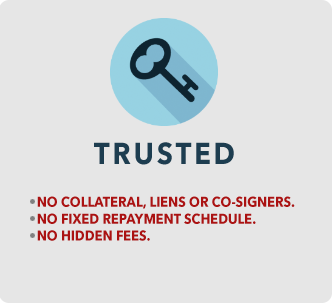 With all the myriad of options available to those with excellent credit, the only difficulty is in finding the right offer. Of course, the amount of capital will also limit options somewhat. Banks and Venture Capital firms often have the funding to allow for considerable loan amounts, where credit card limits and cash advances simply do not provide enough funding. Finding funding for small businesses is easy once you know where to look. Those with poor credit may need to find a backer willing to co-sign, but there are also loan packages designed for those with bad credit. Cash advances are one of the most expensive ways to borrow money, and should only be used in emergency situations. 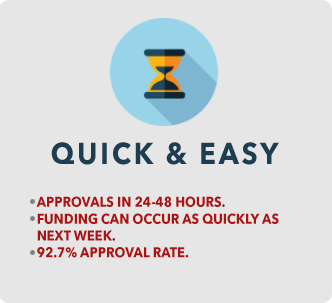 The approval times on a cash advance can be as little as ten minutes, making it a source of quickly available funds. In circumstances where you have more time, it is good to take the extra time. 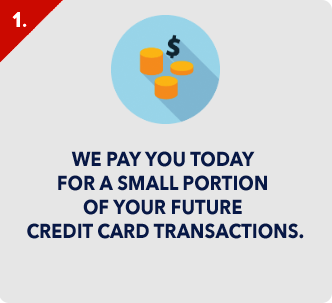 Credit cards are another method that are not good for long term business loans, but they have been used to successfully launch projects. For example, when Kevin Smith made his directorial debut with the movie “Clerks,” all of the funding came from his credit card accounts. The only reason this model worked is due to the extremely limited duration of the project and the resounding success of the finished film. Had filming become protracted, the funding would have quickly been used up, leaving him with a pile of debt and no product to sell. Usually, traditional business loans are the best funding option.